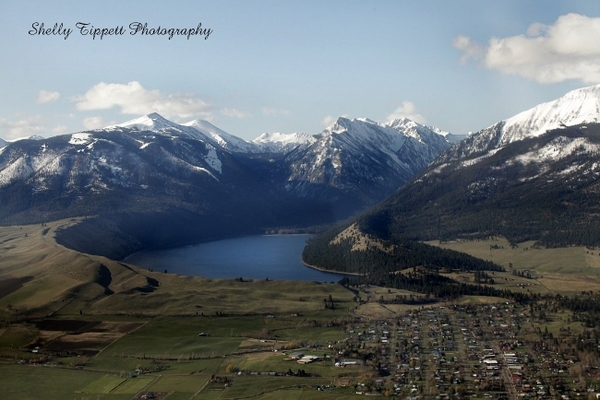 Wallowa Mountain Properties is here to help! We hope these pages answer some of your questions. 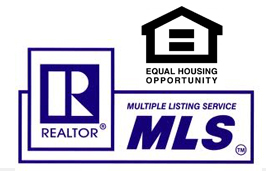 Can the Seller and Buyer share the same Agent/Broker? What’s the Climate really like?